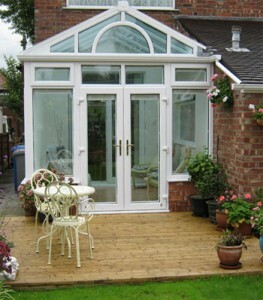 uPVC conservatories provide excellent energy efficiency levels. 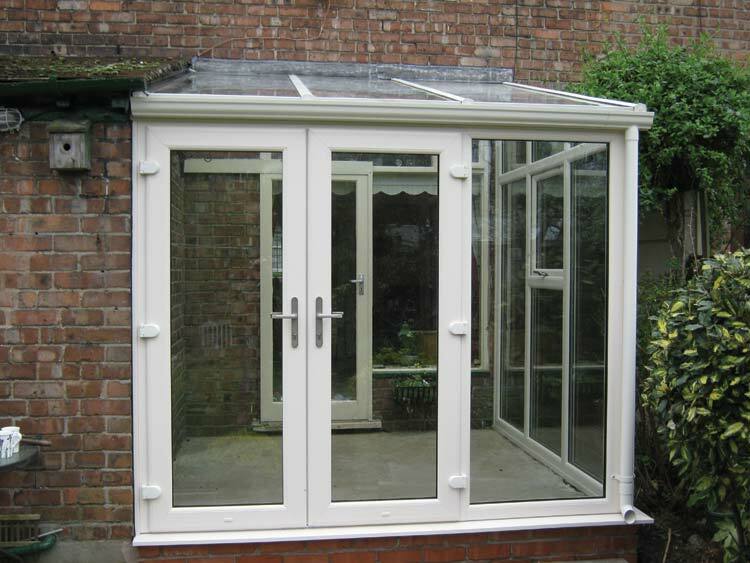 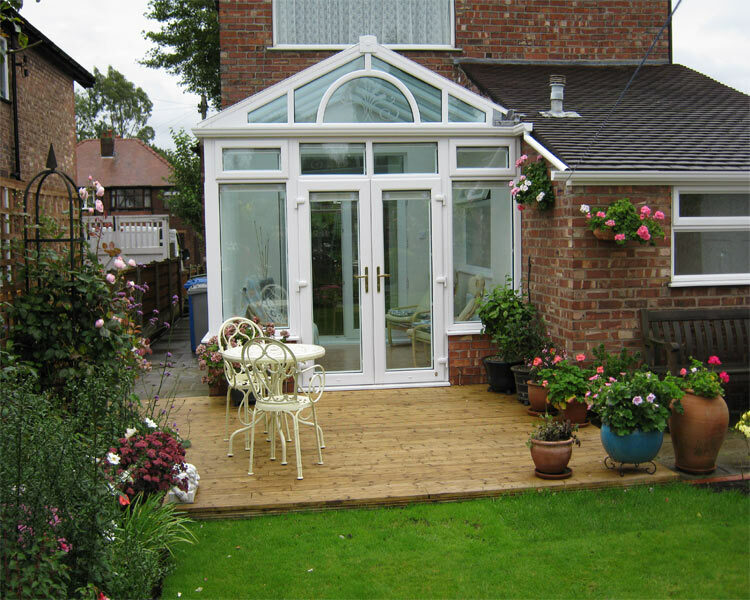 Add extra space to your home with a uPVC conservatory in Chesire from Reddish Joinery. 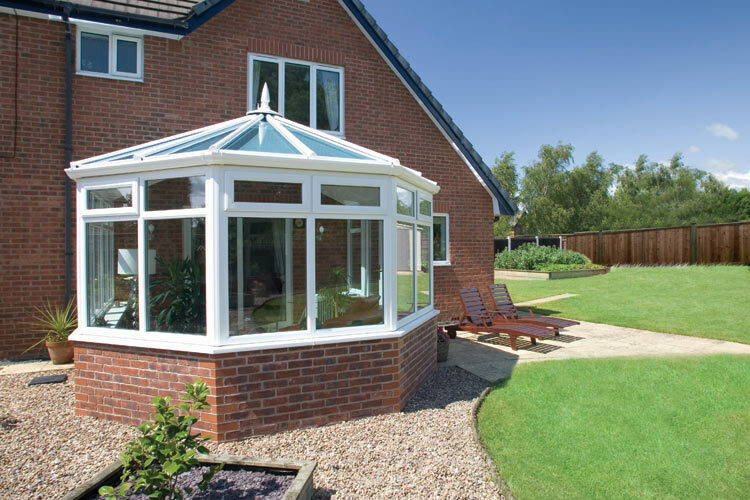 You don’t have to move in order to enjoy a bigger home with our range of uPVC conservatories that act as an ideal way of adding a bright and comfortable extra room for your property. 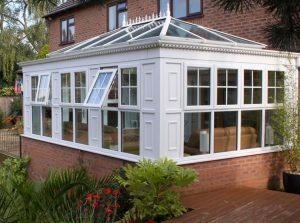 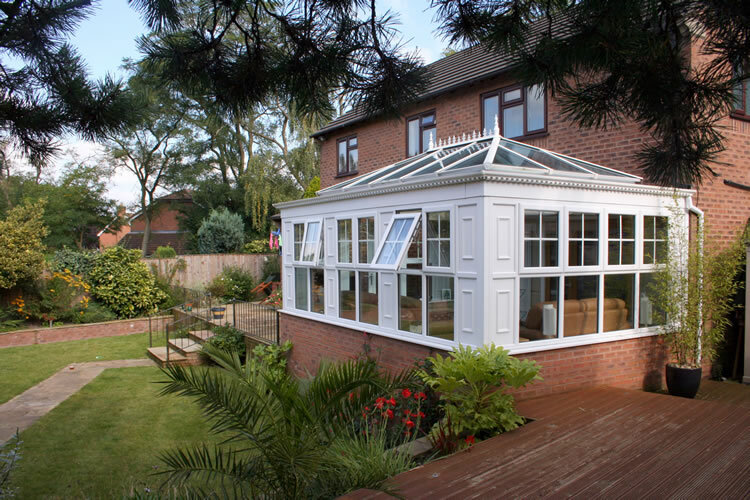 We offer high quality conservatories in a range of designs including Victorian, Edwardian, Lean-to, P-shape and Gable End so as to treat every style of home. We can even create custom conservatory designs to meet your exact requirements, for homeowners wanting to create a space that’s a little different. 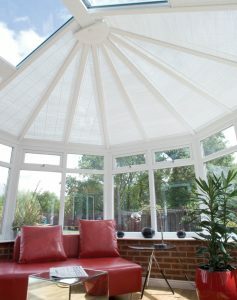 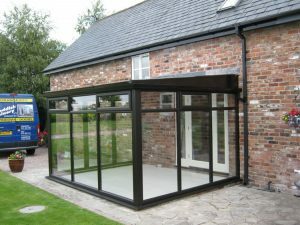 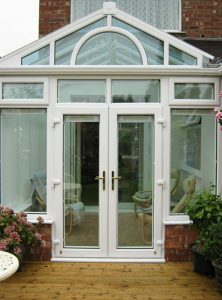 Conservatories are available in a range of glazing options. 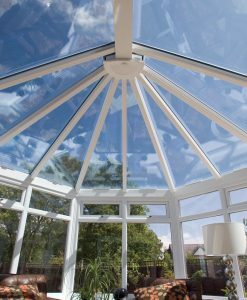 Blue, Aqua and Bronze provide an attractive tint whilst reducing solar glare, and our Neutral options also have these benefits but with a much clearer finish. If your conservatory is overlooked, Satin glass serves to maintain privacy without entirely preventing the natural light able to enter your conservatory. 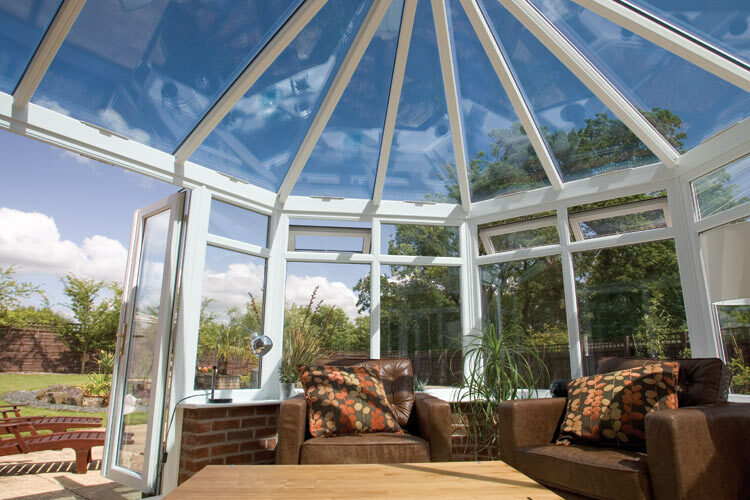 All sealed glass units use low-e glass and argon gas to keep your conservatory at consistent, comfortable temperatures throughout the seasons rather than just the Spring or Summer. 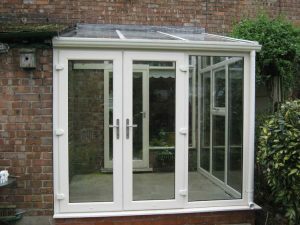 If you already have a conservatory but find it unusable in the summer and winter months, we can upgrade the roof to fix too hot / too cold conservatory problems and more dependably lock in the heat. Our high quality uPVC conservatories are easy to maintain making them perfect for homeowners looking for a structure that doesn’t need much looking after. 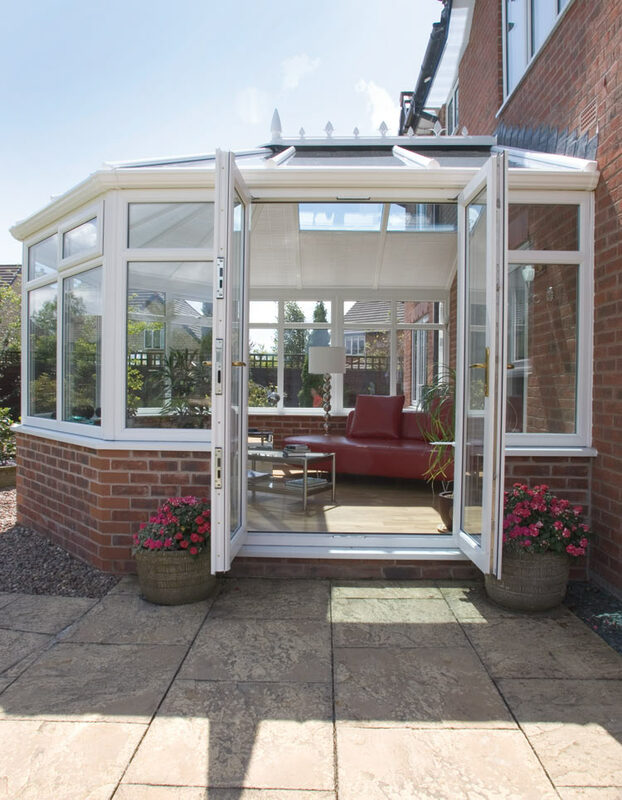 Requiring just an occasional wipe clean with a cloth should ever the surface become dirtied, our uPVC conservatories are perfect for homeowners looking for a no-hassle product that doesn’t disrupt their daily lives. 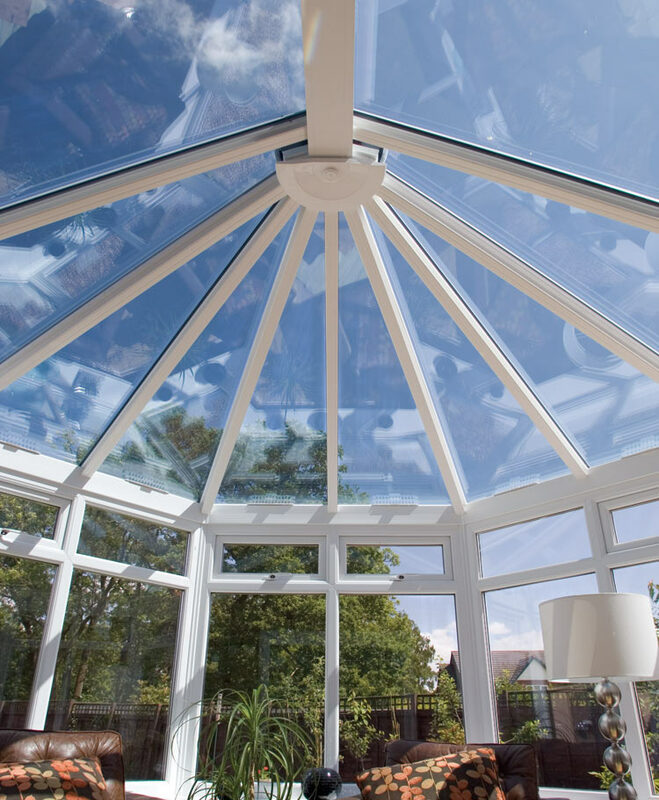 We can colour-match conservatories to your windows and doors using RAL colour, or if you want your conservatory to stand out there are plenty of shades to choose from in the range. Our hardwood orangeries also come with a wide range of colour options from translucent stains to opaque pastel shades and bright colours.